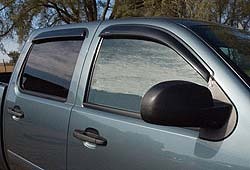 Beat the elements and add some attitude to your truck, van, or suv. 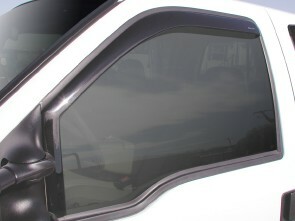 Window Deflectors allow you to keep your windows partially open, to provide ventilation to the interior. Even in the rain!